6 Different Chilli varieties included! 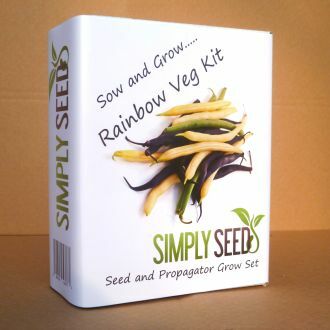 6 Different Vegetable varieties included! 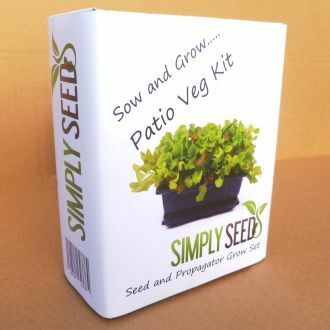 9 different seed varieties included!